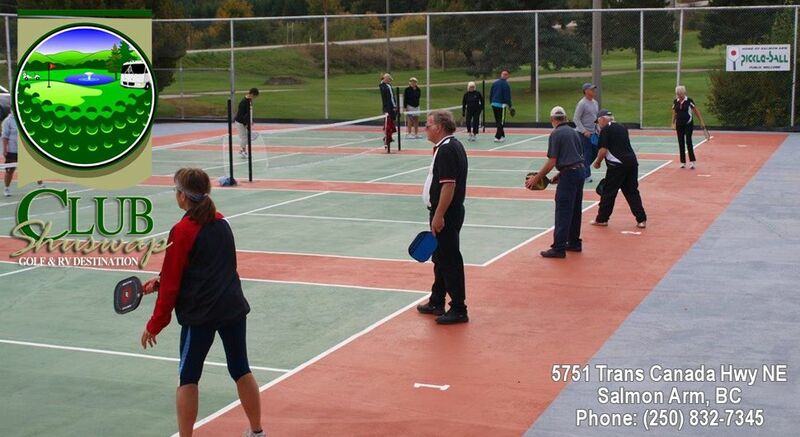 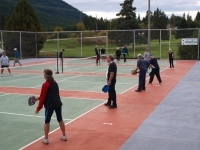 Pickleball is an amazing new sport that combines tennis, badminton and table tennis, but played with a paddle and whiffle ball. 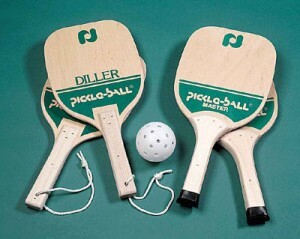 It was invented in 1965 in Washington State and named after a dog “Pickles” – go figure! 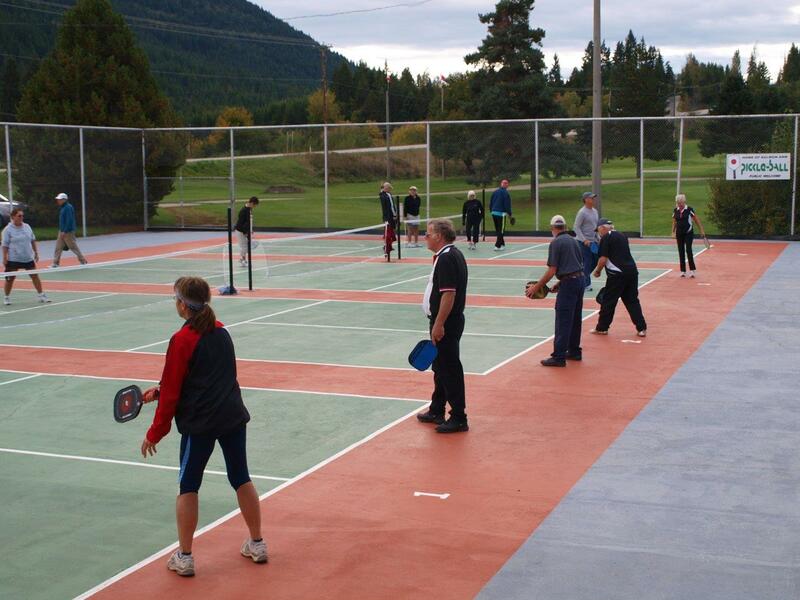 It is currently the fastest growing sport in North America. 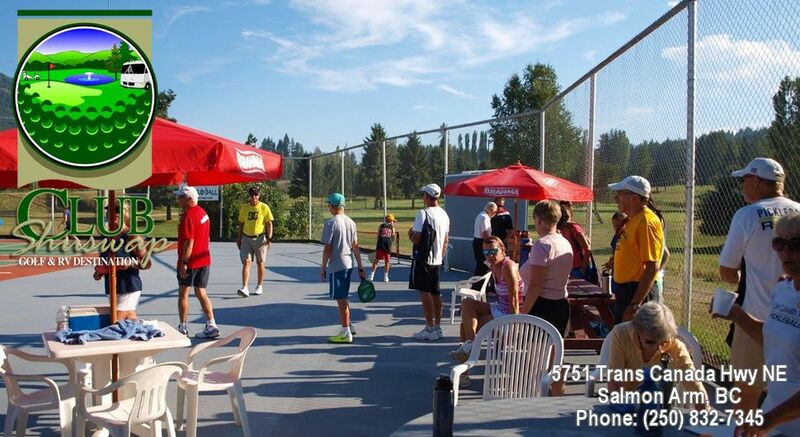 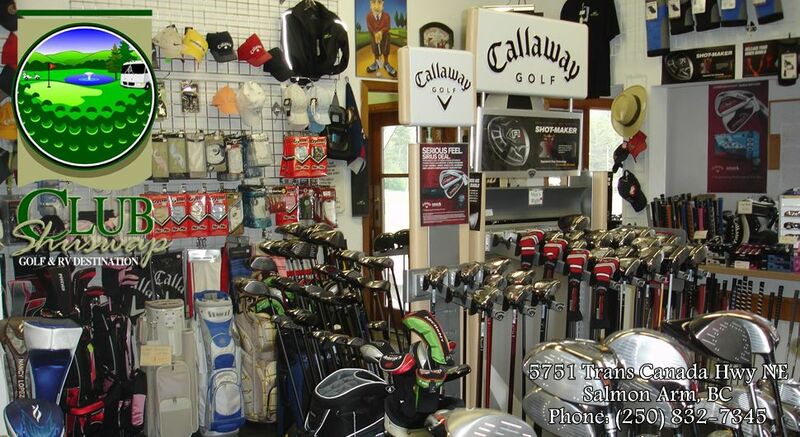 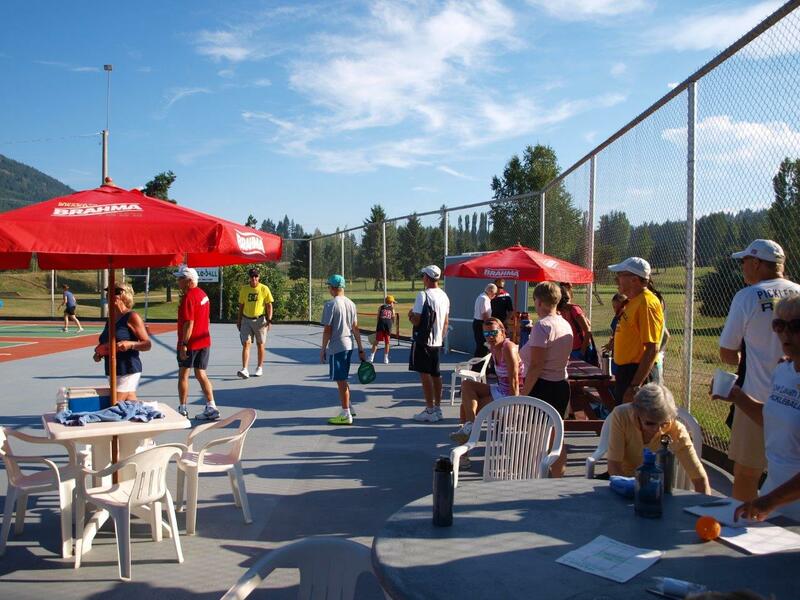 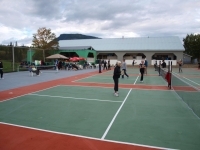 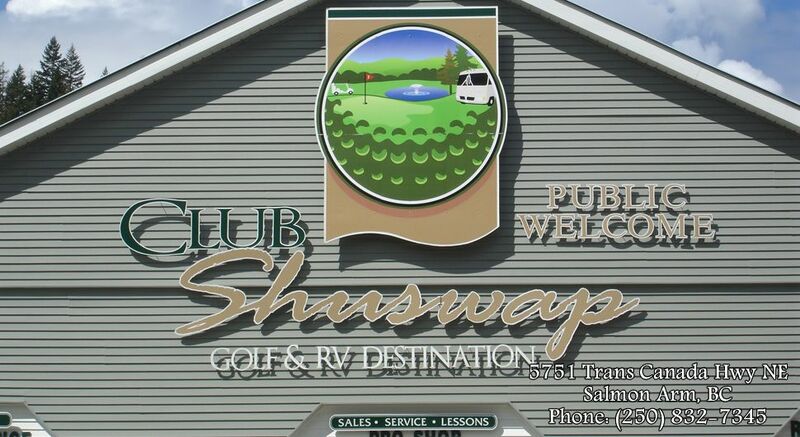 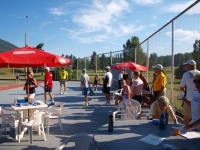 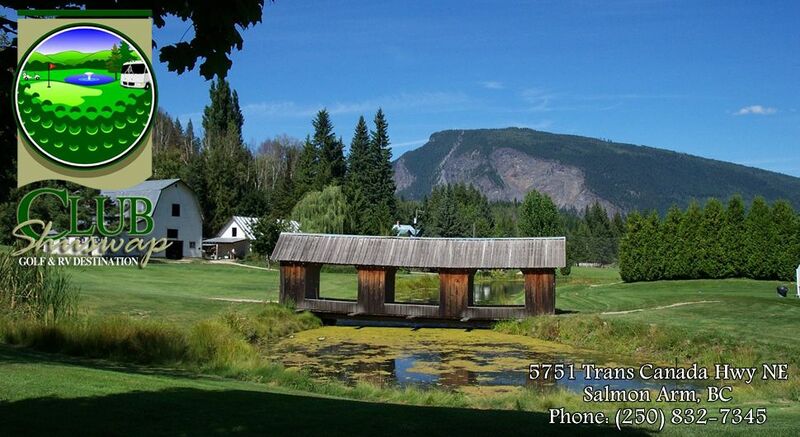 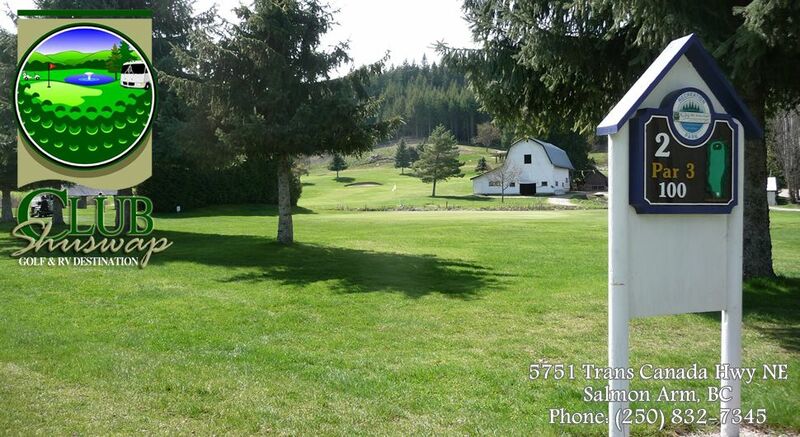 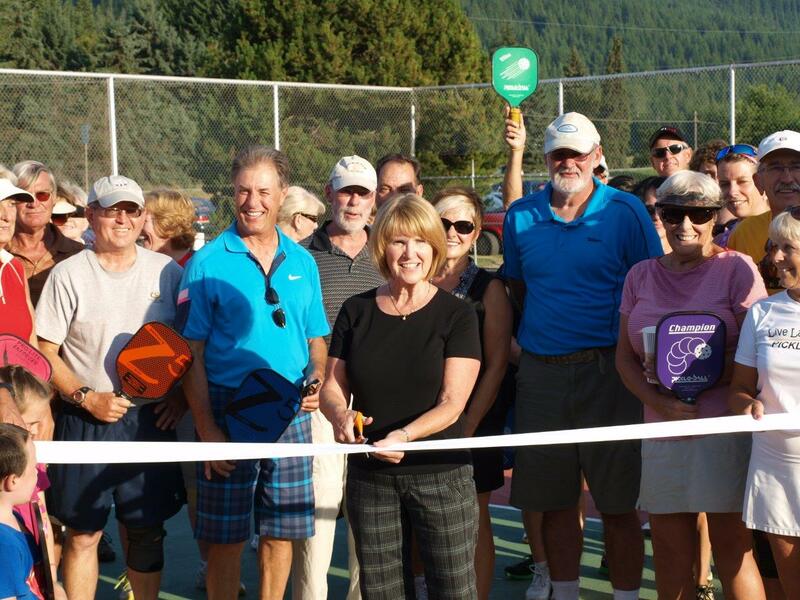 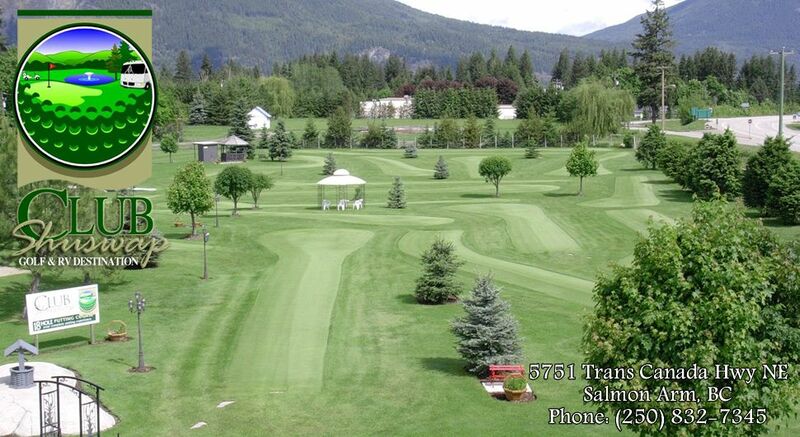 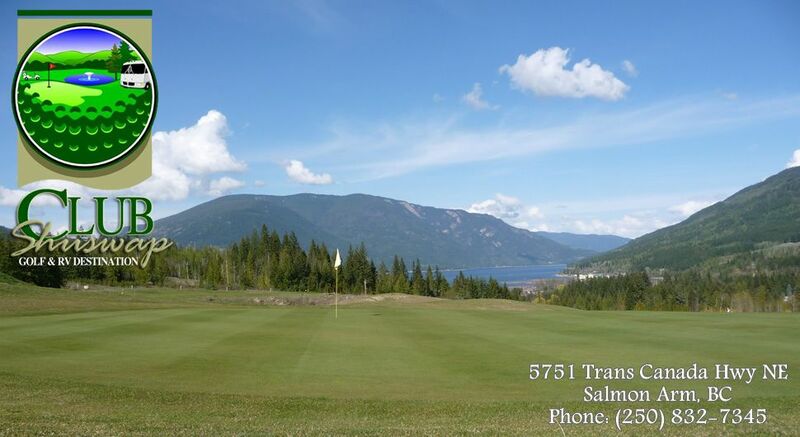 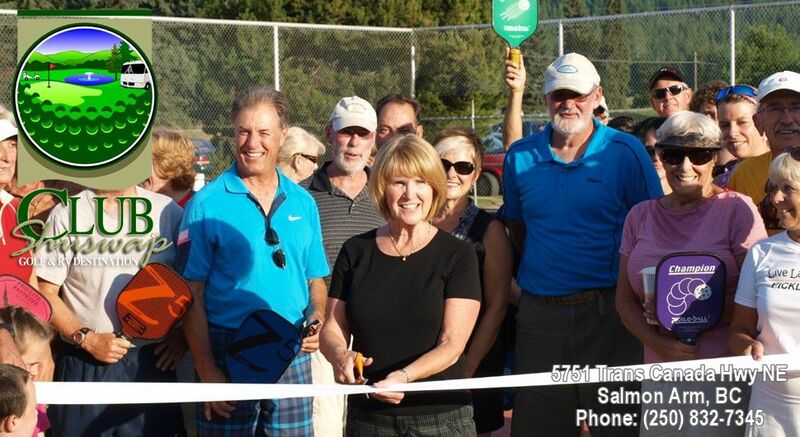 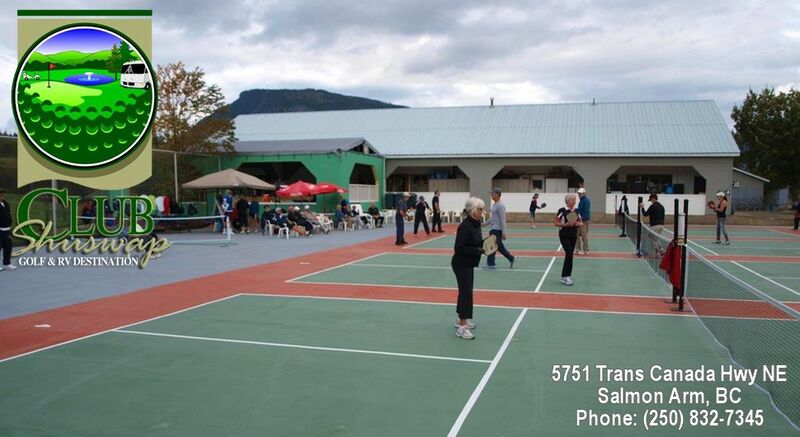 For more information – or you just want to PLAY – call Club Shuswap at (250) 832-7345.